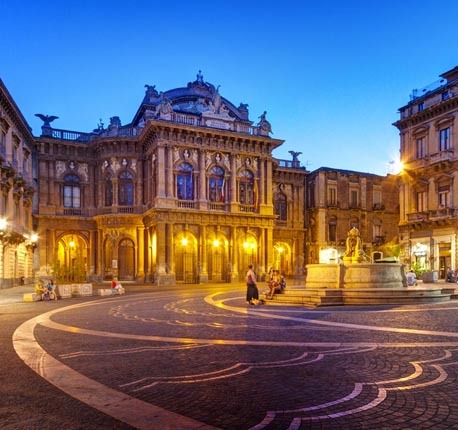 Catania is a youthful Sicilian city known for its art and culture. 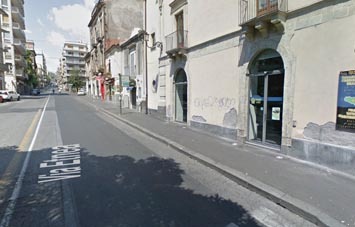 If you’re entering the city via Catania–Fontanarossa Airport (CTA), you may want to start exploring the city by hiring a car. Booking a rental car online gives you the luxury of saving time as you can pick it up straight at the airport upon your arrival. You can book a car of your choice in just three easy steps - search, compare, and book. We work with the biggest global car hire suppliers to offer you the best and the widest range of cars in various segments that you can choose from in accordance with your budget. Our suppliers offer the most reasonable prices on these cars that are inclusive of taxes, insurance, and airport surcharge. You can also add extra add-on equipment such as child seats and GPS navigation system in addition to your car rental deal. If ever you need assistance, you can call our 24x7 customer support. So, hire a car with us on your visit to Catania and get excellent discounts on CTA Airport car rental deals. Catania-Fontanarossa Airport (CTA), also called Vincenzo Bellini Airport, is an international airport located about 4 km southwest of Catania, Sicily. It is the busiest airport in Sicily and serves almost 7 million passengers on average every year. The airport has a single terminal with only two floors. Catania-Fontanarossa Airport was the first airport in the region and was used by many forces during the World War II. The airport has a modern restaurant sitting atop a tall tower. The restaurant is quite popular among passengers as it offers an amazing panoramic view of the runway. 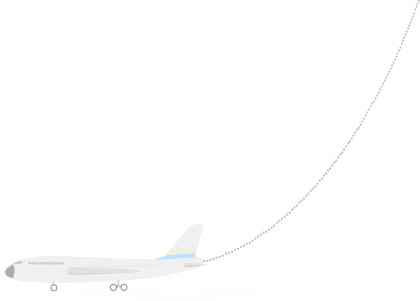 Catania Airport offers meeting and conference services in the VIP lounge that has internet and fax machines, along with free internet throughout the airport. The airport has banking services, a nursery for babies and a post office as well. The airport also offers around the clock medical services, so need not panic in case of an emergency. A fully operational bank, a currency exchange center, and an ATM are available at the airport. Free Wi-Fi internet service is available throughout the airport. Other offered services include multiple payphones and a post office. Apart from the panoramic airport restaurant, multiple other eateries and cafes are available at the airport. Avis, Europcar, Hertz, Sixt etc offer on-site car rental suppliers at Catania-Fontanarossa Airport. The service desks of the aforementioned companies are situated in the Arrivals area on the first floor of the main terminal building. Catania gets a lot of travelers and has appropriate accommodation suited for everyone. From high-class hotel chains to hostels and B&Bs, Catania has something for every budget. Additionally, most of the hotels in close proximity to the CTA Airport offer free shuttle services to their guests. 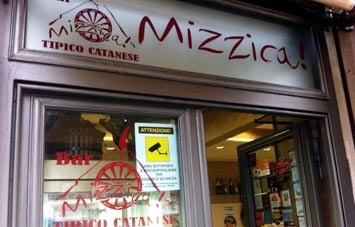 Being close to the sea, Catania’s specialty is obviously fish and seafood. A lot of restaurants serve delicious fresh seafood that attracts a lot of customers. Apart from this, there are many renowned pizzerias and restaurants that serve authentic Italian cuisine. Street food is also a big culture in the city of Catania. 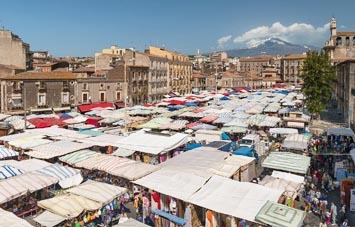 Catania has a variety of shopping places that sell different kinds of things for all kinds of shoppers. 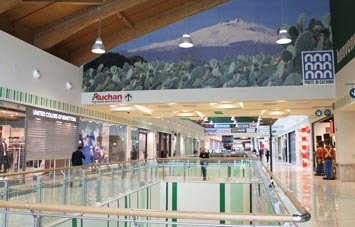 Fashion boutiques, big food markets, fancy ceramic shops are some examples. Catania is also known for Sicilian Pupi puppets and carved wooden candelabras that are made here by the local craftsmen and artisans.